I don't know when the last time was I tried to read just for pleasure. I read up a lot on spiritual/metaphysical subjects and it is super fun to me, but to just escape in a novel has been severely neglected. I used to to read all the time. I will definitely need to schedule time out to do just that. And I don't mean kindle, or ebooks, I need to get away from technology and grab a solid dusty book. I am looking forward to it! What are you guys reading? I love fantasy, personally! If you have never read Sabriel by Garth Nix, go read it now! So it can be ready by Fall/Winter! I have never crocheted an afghan, but I found this amazing vintage Native pattern on Etsy. The pages are so delicate! I have been wanting a native crochet pattern for so long, but it's easier to knit that kind of pattern than crochet it, so this should be interesting. And there will be a lot of counting involved. I am picking colors out right now, but I'll keep you updated on my progress! I'm absolutely in love with this idea! I can't wait to try it! I think I may even try to crochet some of my own motifs! My word for 2013 is NEST, so I am still flowing with it. 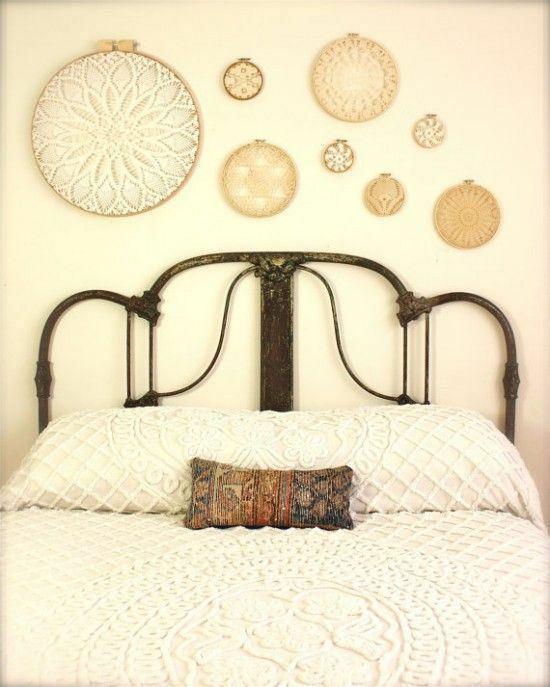 I need to reorganize my long wall that our bed and couch are on and these would be the sweetest additions. I would also love a comforter like this, but with my boy cats that could never work. Boys are dirty. It's been a while that I have sat down and meditated just to be. Balancing is so hard for me, I tend to put everything else first, but I suffer for it in the end. I'm not sure how this will look for me this summer (my spiritual journey changes seasonally) but I am seeing movement, nature, and journeying. May Spirit guide me. Ummmmmmmm, I am the worst at preparing meals! Even simple meals are a challenge for me. I would rather just eat. So I am thinking I need to kick this habit and save money too! I'm seeing a lot of Trader Joe's meals and salads in the future.... that's a start right? Better than eating out everyday! So those are my goals for now. I may add some depending on how I do, but I figured this is a good start. Let me know what you are up to! Let's keep each other accountable! Also! I have a sale going on until 7/9/13! 20% off everything! On my Etsy shop type in the code: SUMMERDAZE. And if you purchase anything from my website you will be refunded 20% through paypal! (Paypal buttons don't have a discount code option that I know of).